Embrace the full-on challenge of off-road racing in Codemasters’ gripping rally game. DiRT® 4™ delivers the adrenaline rush of all-terrain motorsport with an intense mix of racing disciplines, from Rally and Landrush to the FIA World Rallycross Championship. Pick from a huge choice of rally cars, trucks, buggies and crosskarts, and race them on the world’s most demanding routes, from the snowy forest trails of Sweden to the open gravel tracks of Michigan. © 2017 - 2019 The Codemasters Software Company Limited ("Codemasters"). All rights reserved. "Codemasters"®, “EGO”®, the Codemasters logo and “DiRT”® are registered trademarks owned by Codemasters. 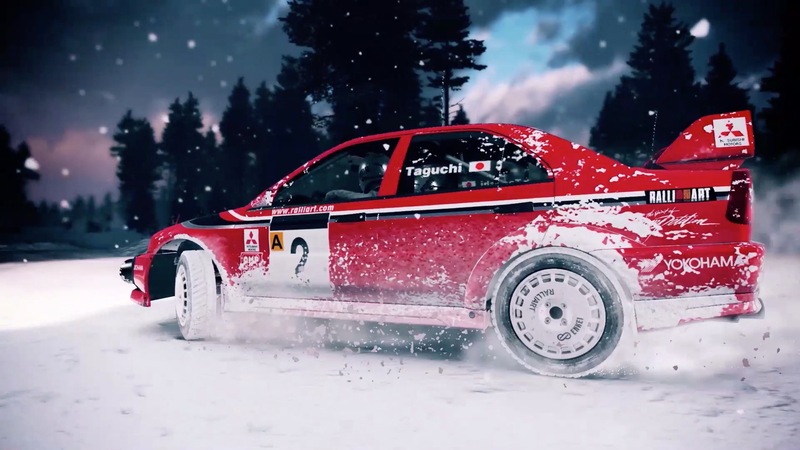 “DiRT 4”™ and “RaceNet”™ are trademarks of Codemasters. Originally developed and published by Codemasters. Developed for and published on macOS and Linux by Feral Interactive Ltd. Mac and macOS are trademarks of Apple Inc., registered in the U.S. and other countries. Linux® is the registered trademark of Linus Torvalds in the U.S. and other countries. Feral and the Feral logo are trademarks of Feral Interactive Ltd. All other copyrights or trademarks are the property of their respective owners and are being used under license. All rights reserved.